Winter Fun at Roger Williams Park Zoo! Winter is one of the best times to visit Roger Williams Park Zoo. 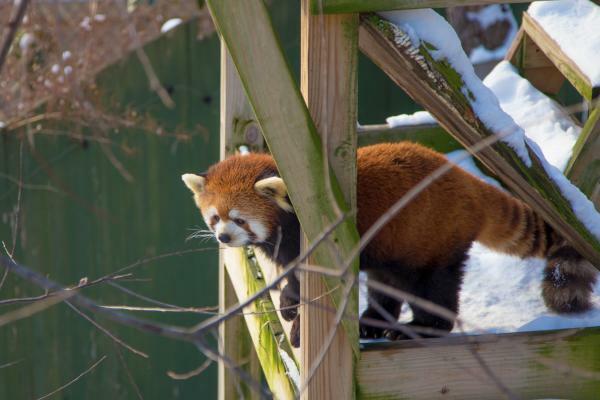 You can catch the snow leopards playing, red pandas climbing their trees and more. Roger Williams Park Zoo is offering half-price admission for their Winter Wonder Days through February 28. In addition to viewing the animals, the zoo provides various programming for children through the winter months. The Pre-School Adventures, best for ages 3–5, focus on a special animal or area at the zoo and present opportunities for parents and children to learn, explore and discover. The program is sure to keep the little ones entertained with a fun lesson, activity, craft time and an up-close animal encounter. The focus for February is the farmyard followed by zebras for March. 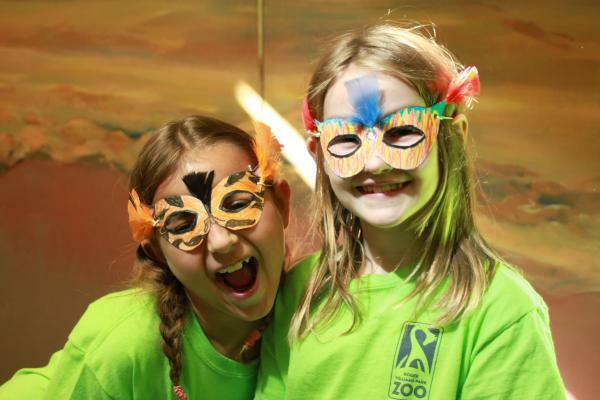 With February school vacation around the corner, the zoo has brought back the ever-popular Zoo Camp. Running February 19–23, children have the opportunity to enjoy a full day of crafts, hands-on activities, encounters with wild animal ambassadors, and exclusive tours of the zoo through Zoo Camp: Winter Adventures. In addition to all the exciting events of the day, each attendee will have a chance to feed the goats in the Farmyard. Children will explore Winters Around the World, this year’s theme, as they learn what winter is like in different places on Earth. For kids ages 4–5, the zoo offers the Zoo Camp: Winter Tadpole Academy with shorter sessions including more stories, crafts, games and exciting animal encounters. Bundle up and plan your winter day out at the zoo and don’t forget to enjoy the great restaurants in Providence to complete your day. For additional school vacation activities click here!